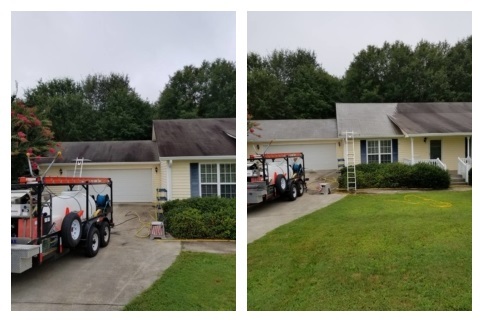 Days Pressure Washing is the first company to call when your home or building needs Pressure Washing and Roof Cleaning in South Carolina. We offer residential and commercial services for all your washing needs, from the dirty driveways to the algae covered roofs. Our team of skilled professionals knows that if it looks bad, it is bad for your health, so never postpone washing your house. 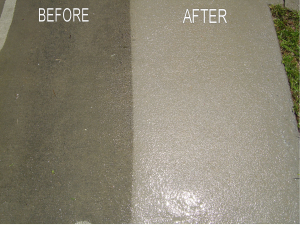 We provide reliable and effective pressure washing services for your concrete open spaces, gutters and windows, so your buildings are going to look brand new after we leave your location. Apart from enhancing the overall look and feel of your home or office, the services we offer are designed to keep everything in top shape for as long as possible. 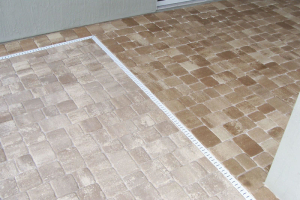 We do this by using the latest and most effective products on the market. You can choose from eco-friendly substances, which protect the environment, and stronger chemicals, which can remove stubborn stains. 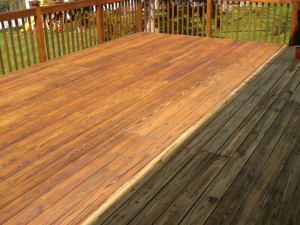 Why are we the best pressure washing and roof cleaning company in Anderson? 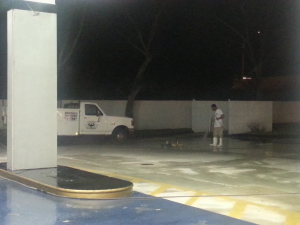 Days Pressure Washing always strives to be the most reliable and trusted company in the field. From our typical pressure washing to providing advice and maintain a good communication with the customer, we care about what we do. Our customers are not our clients; we treat them as family, so your happiness is what matters most for us. 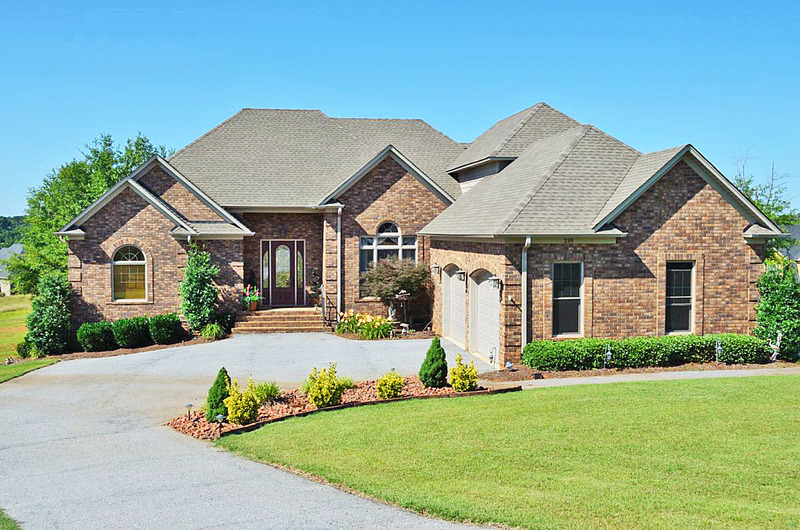 We operate in Anderson, South Carolina, so if you need pressure washing services and you live in this area you can rely on us to solve your problem. This is only one of the reasons why we are the best in SC. 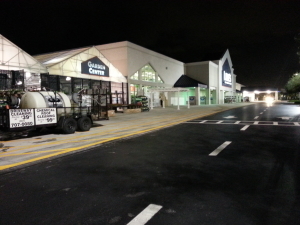 Our commitment is recognized by all of our happy customers. Operating locally brings you more benefits: by working in Seneca and the surrounding areas, we have learned the specific problems of each city. We know the climate in Clemson, so we can provide dedicated services adjusted to each type of home or business. We know how often Anderson is hit by rain and what type of stains they leave on roofs. And we know everything about the humidity in Clemson, SC, so we are always one step ahead when planning ahead for your project. 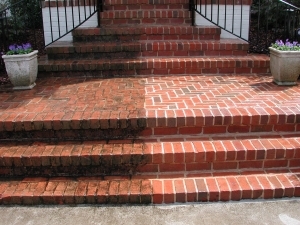 We make every effort possible to make sure your Pressure Washing experience is wonderful in Anderson and the surrounding areas. 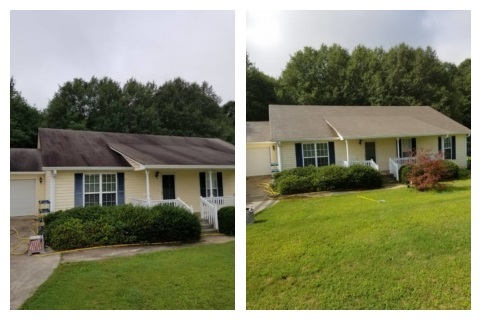 We make every effort possible to make sure your Roof Cleaning experience is wonderful in Anderson and the surrounding areas. We make every effort possible to make sure your Exterior Cleaning experience is wonderful in Anderson and the surrounding areas.